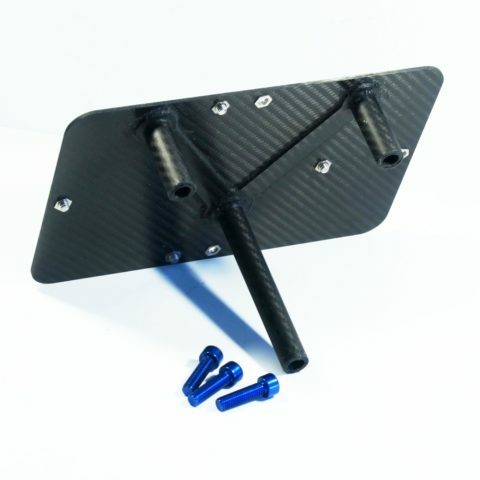 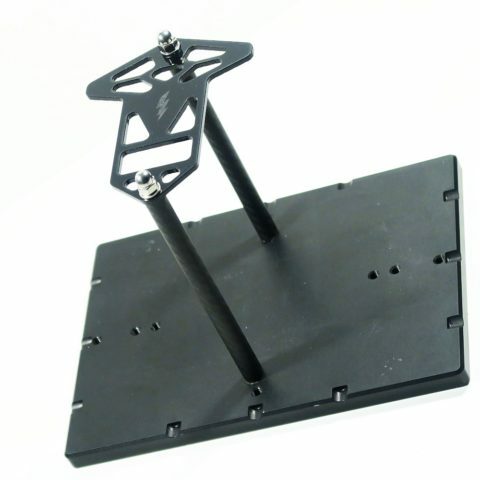 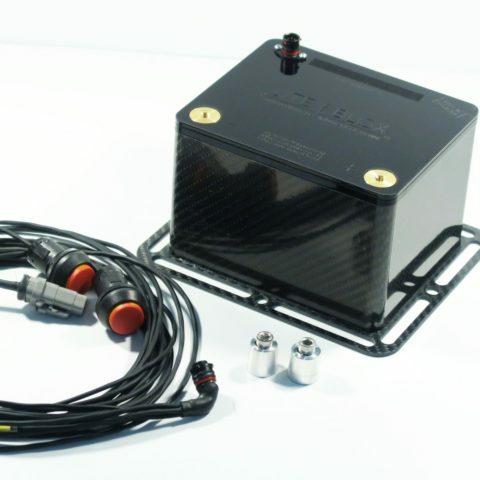 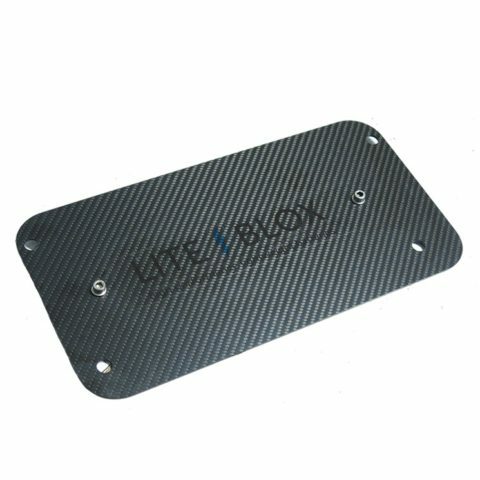 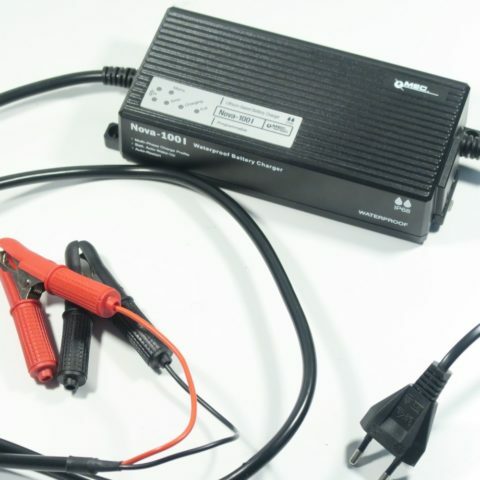 Our inexpensive entry-level model for use in the tracktool applications and motorsport. 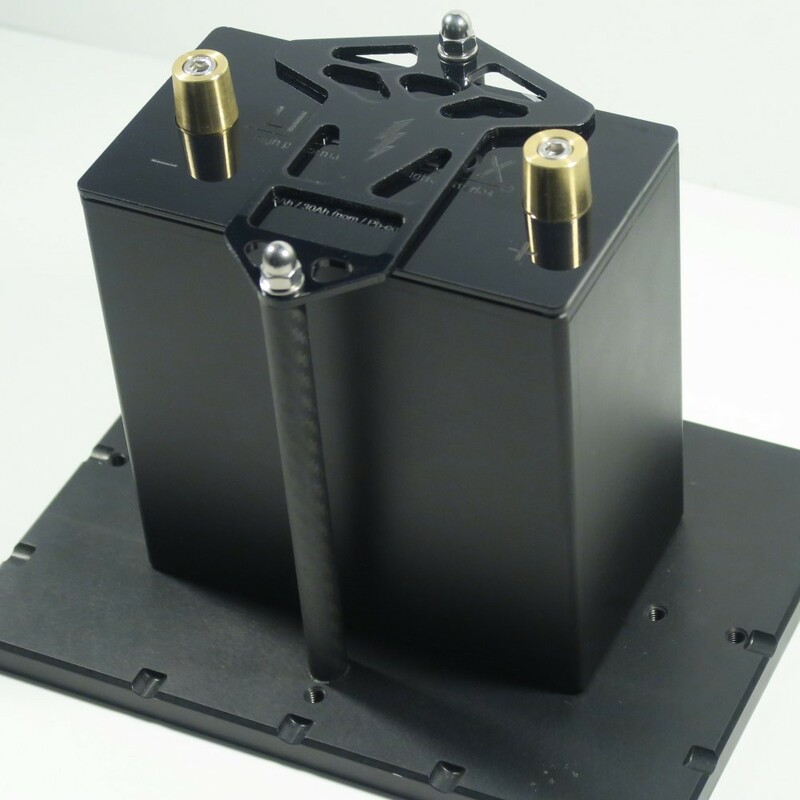 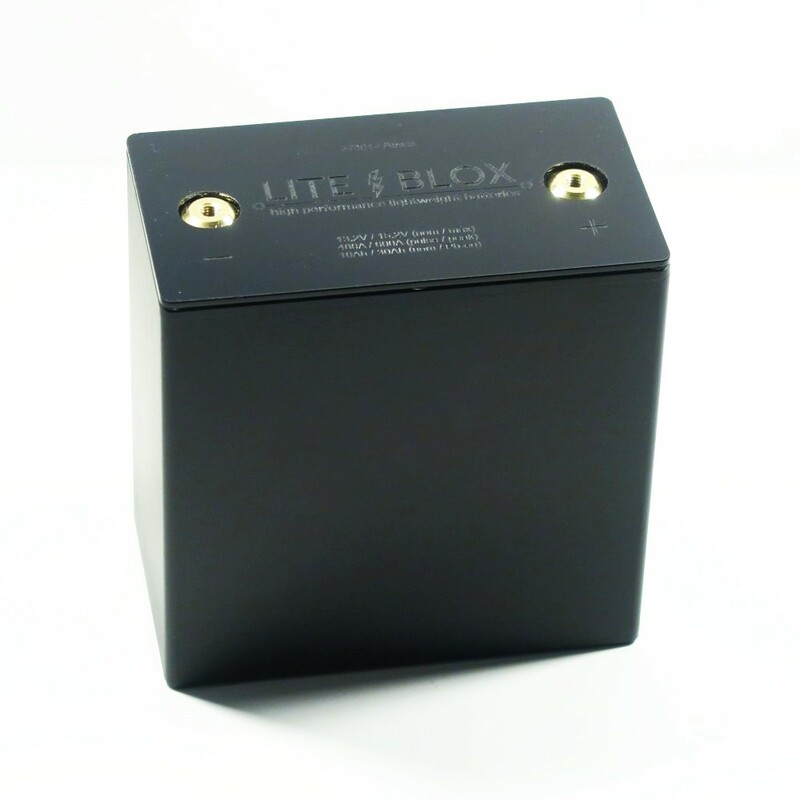 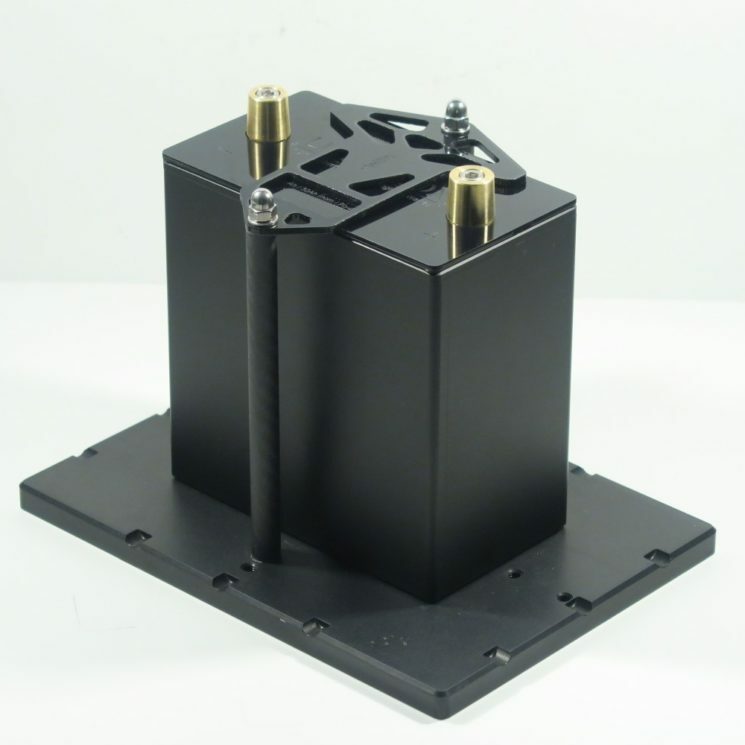 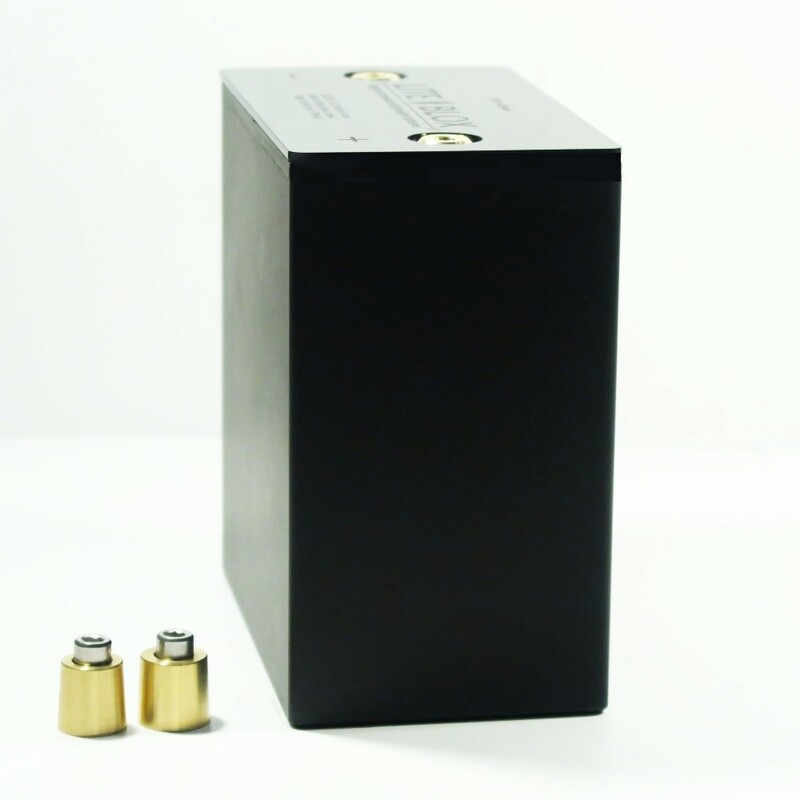 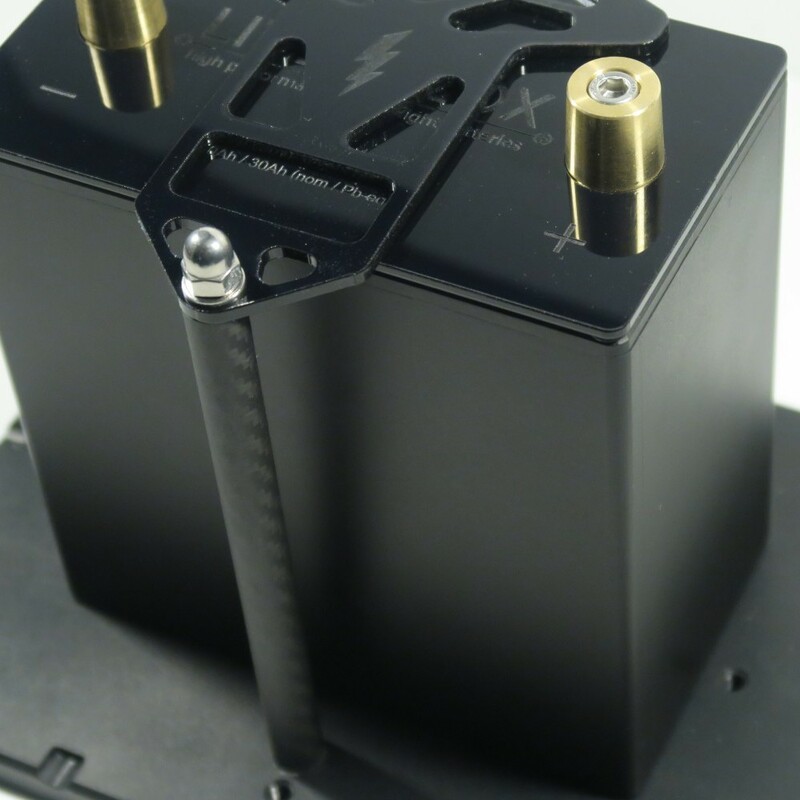 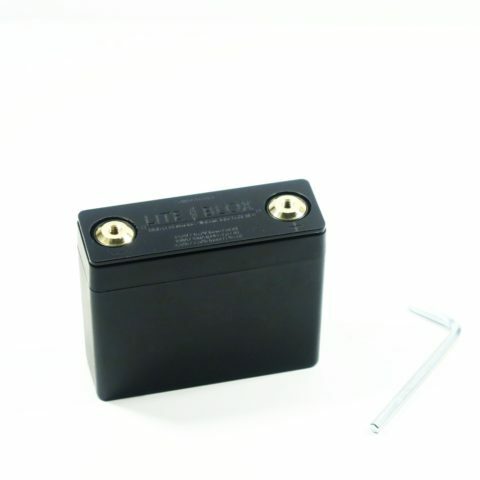 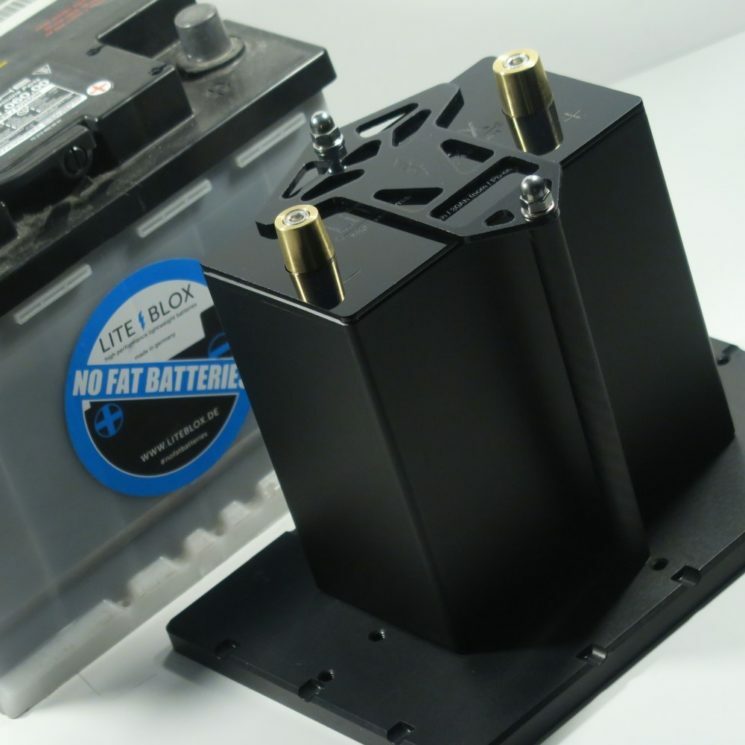 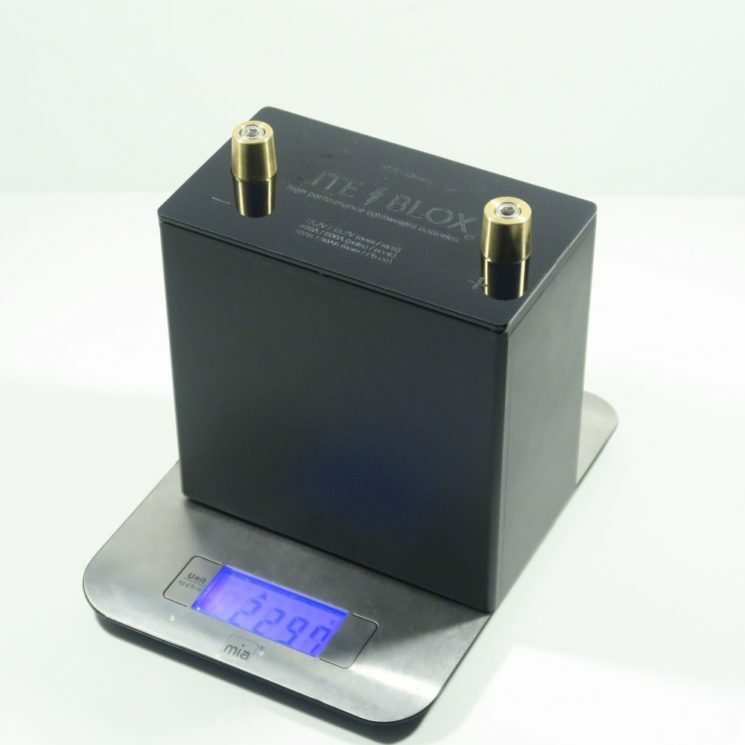 The LBtrack lightweight battery comes in a plain housing with integrated BMS electronics in proven quality. 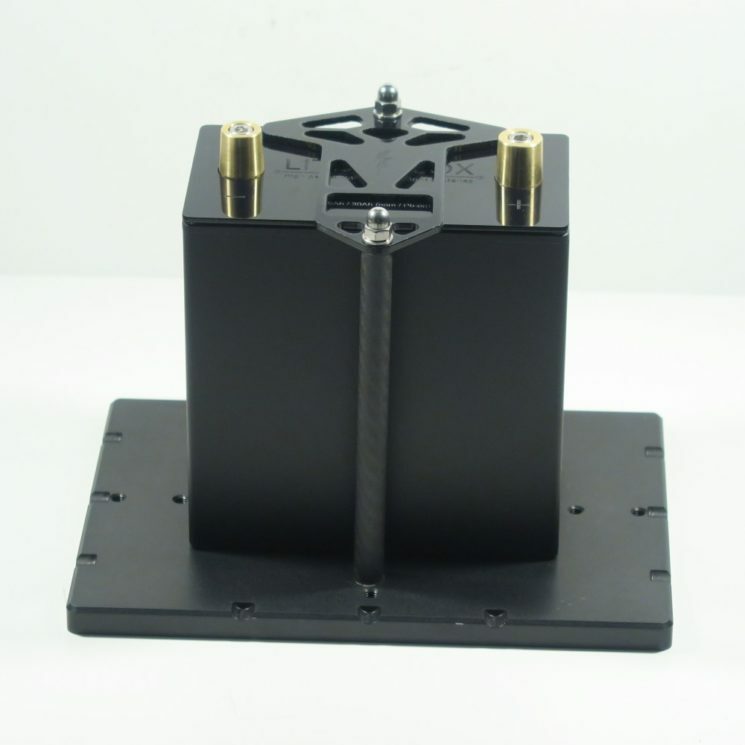 Our optional available adapter bracket allows a plug’n’play replacement against the standard OE starter battery, saving up to 20kg / 44lbs total. 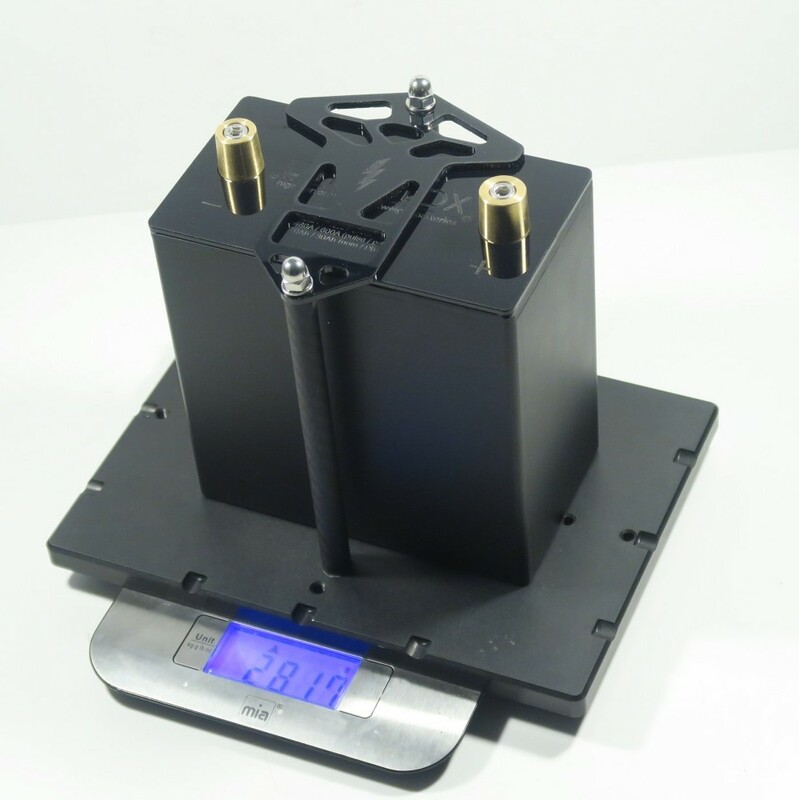 The LBtrack racing battery will be delivered from May 2019 including DMSB homologation and can be pre-ordered from now on. 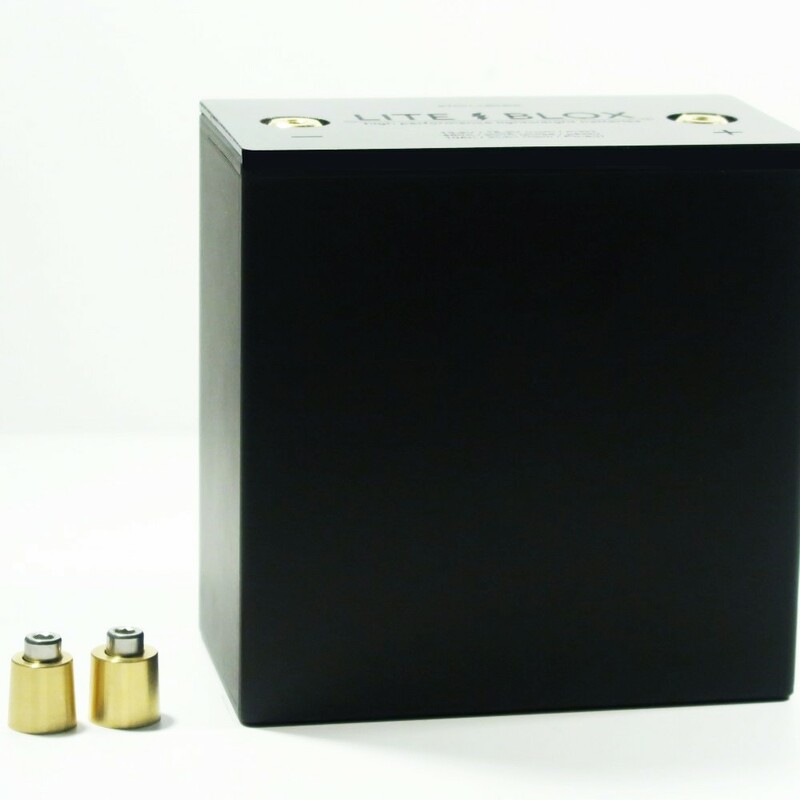 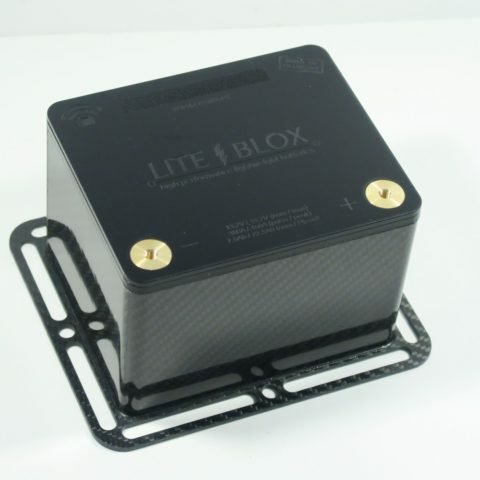 for the use in applications with intelligent alternator control (IBS / IAC) the LITE↯BLOX has to be coded by a qualified workshop! 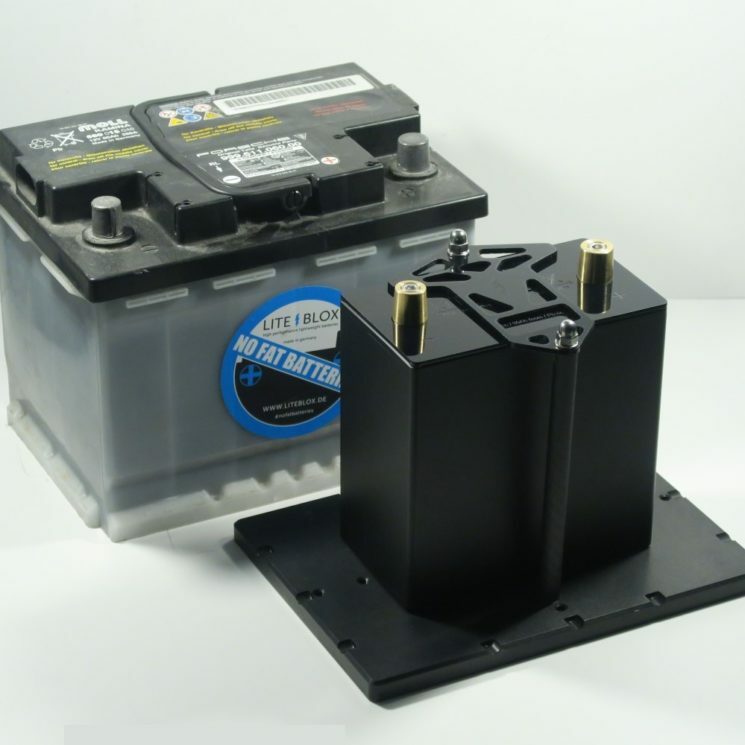 for use in vehicles with energy recuperation (“Braking Energy Recovery” / “KERS”) only the LB28XX model is suitable! 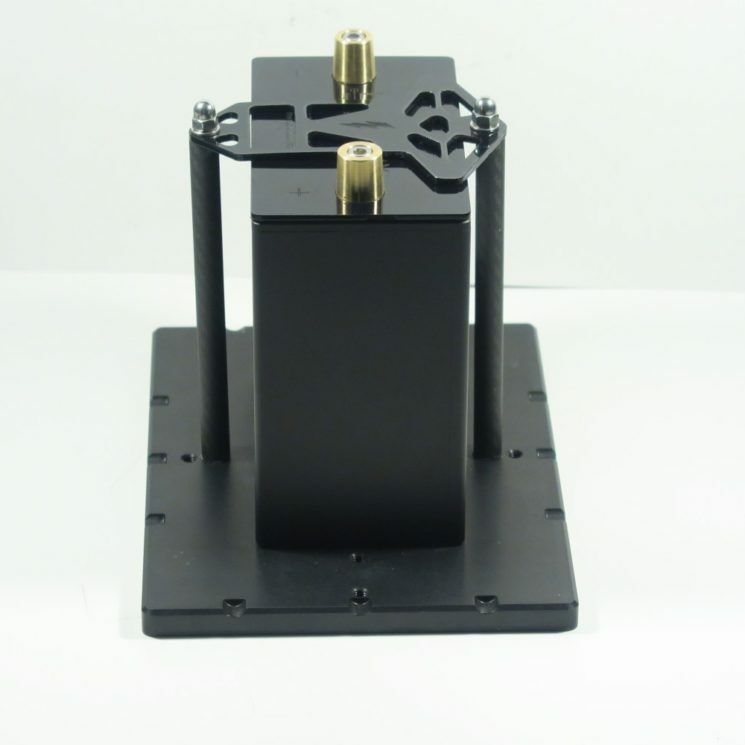 * depending on the type of use, setup, compression, connected peripherals, etc.